Exclusive Links proudly presents this fantastic 1 bedroom for rent in Dubai Marina. Marina Pinnacle is in a great location, close to many amenities and walking distance to the Metro station and tram. The apartment is on a high floor with partial sea view. It is bright and spacious with a great layout. There is a good sized living area with a well proportioned bedroom with en-suite bathroom. Kitchen is closed with appliances included and there is a good sized balcony. 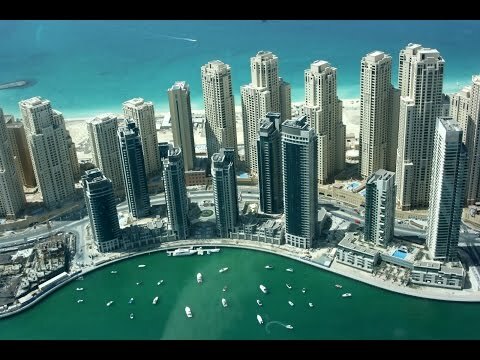 Dubai Marina is one of the busiest areas of Dubai offering many lifestyle choices directly on your doorstep. Dubai Marina offers everything you desire and promises a lifestyle that is enjoyed by those who set uncompromising standards. Residents can enjoy many fine dining restaurants, coffee shops, retail outlets, supermarkets and a wide selection of recognized Hotel chains. There is the famous Marina Mall close by and also Jumeirah Beach Residence with the cafes, bars and restaurants and pristine beaches.